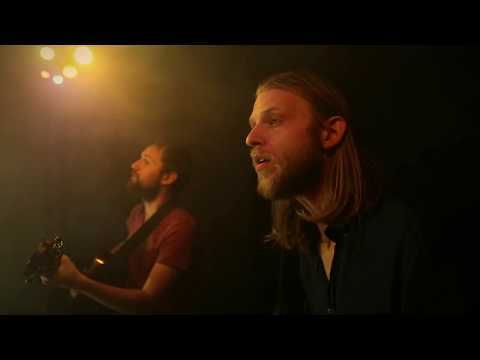 Stables was formed by Matthew Lowe (Keston Cobblers Club) and Daniel Trenholme in January 2016. Releasing their debut album just four months after going public in August ’16, completing their first UK headline tour the same year and gaining a strong industry and fan following, including the championing of BBC DJ Steve Lamacq, Tom Robinson and featuring on BBC Radio 6’s Music Recommends programme. In 2017 Stables furthered their reach, playing numerous festivals including Glastonbury and announcing a one month European headline tour for November around Germany, France, Switzerland and Belgium. Stables released their second album ‘Reverie’ in 2018, completing three separate European headline tours to support it, with many UK festivals (including Kate Rusby’s Underneath The Stars Festival and closing the legendary main stage at Broadstairs Folk Week) and an album launch at London’s St Pancras Old Church, which sold out 6 months in advance. Stables put emphasis on ‘energy’ when playing live; switching instruments and producing the sound of a full band, with big harmonies and varied styles, immersing themselves in every live show, with crowd interaction.